Following Beijing and Shanghai, Guangzhou is the third biggest city in terms of economic importance in China. The city’s economic mostly driven by such high and new technological industries as robots, clean energies and biotechnologies. “Chinese Intelligence” is highly anticipated as one of the major points of support to boost new industries and new technologies. Well-entrenched in the frontier of China’s reform and opening up undertakings and as a traditional manufacturing-intensive province, Guangdong province has been exploring solutions to and engaged in endeavors addressing such a challenge: how to integrate traditional strengths with new technologies to create new competitive edges? 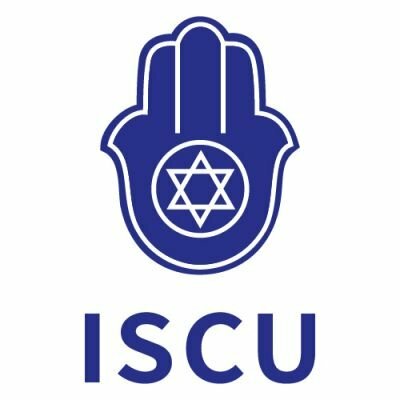 Under such circumstances, ISCU serves as a booster helping the business community in Guangdong take innovative initiatives under the “new normal”. Israel is a world leader in scientific research. In 2012, scientific research spending accounted for 4.2% of the country’s GDP, the highest among OECD members. Israel’s per capita scientific research spending hit USD 1,305, also a rather high level among OECD members. There are 135 scientists and engineers in every 10,000 Israelis, far above the U.S. (85) and topping all other countries in the world. Meanwhile, Israel also boasts the biggest number of per capita startups in the world. Israeli scientists’ theses represent 1% of the theses published by scientific and technological periodicals across the world. In terms of per capital scientific and technological theses and per capita academic citations, Israel ranks in the 3rd and 4th places respectively in the world. According to ISCU’s investigations, among the investment plans of Chinese investors in Israel, investments in the Hi-Tech field are accelerating, while Hi-Tech firms are becoming the biggest beneficiary among companies with foreign investments in Israel.